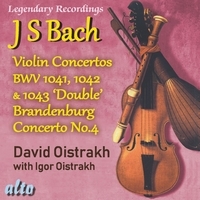 In 2006 Maurice Bourbon and La Chapelle de Flandres decided to remedy a significant gap by recording the complete masses of Josquin Desprez, Josquin l’Européen, thereby honouring this emblematic figure in the history of music. 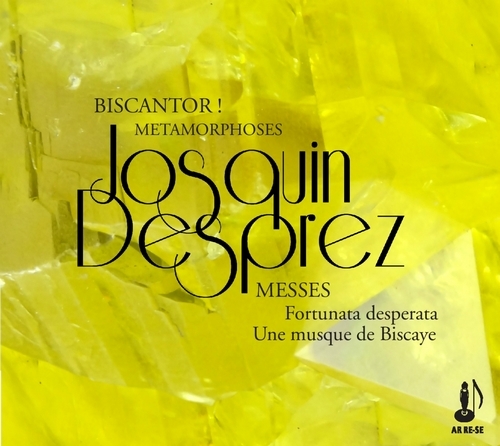 The Fortuna desperata and Une musque de Biscaye masses are included in this seventh volume of the complete masses, entitled “Josquin and Spain”. 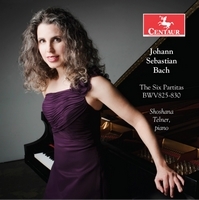 These considerable works, each more than 33 minutes long, are masterfully written, and were clearly composed at the height of Josquin’s powers. 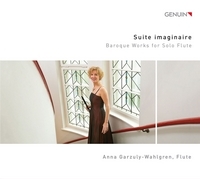 Maurice Bourbon took part in analysing and executing the works, as he has done since the project’s inception, but chose for this recording to hand the job of conducting the choirs over to the young Juliette de Massy, who led Biscantor! 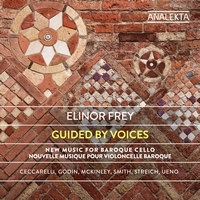 (6 young singers including an alto, an haute-contre, three tenors, and a bass) and Métamorphoses (3 confirmed singers: a soprano, a countertenor, and a bass). 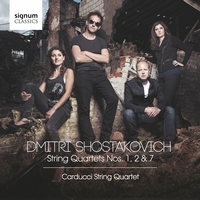 These combined forces enabled the performers to recreate a variety of tessitura, to bring out certain themes, and to ensure that breathing would not interrupt long notes. 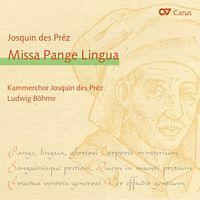 The Missa Fortuna desperata is based on the 3-voice song of the same name, and is attributed to Antoine Busnois, one of Josquin’s contemporaries. Josquin shows his compositional prowess in this work, playing with the three voices of the song, using them one after another as a Cantus firmus (a melodic subject). Long note values are often used for these voices, which act as a veritable framework for the work. What a masterful Credo! What a magnificent Agnus Dei!! 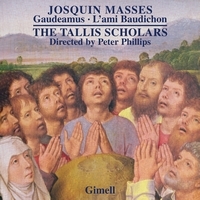 The skill involved in writing them and the splendid results are similar to those of the Missa l’Homme armé Sexti toni (see Josquin and Rome 1, the third volume of the complete masses). 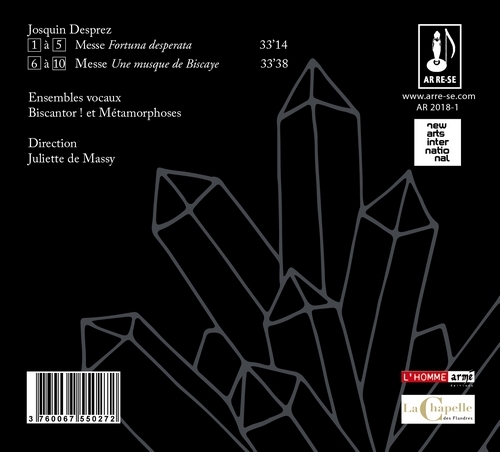 Like a great geometrist, Josquin amused himself by varying note lengths and metric relationships between the voices, and by inventing symmetries (in terms of time, in retrograde motion, or for just an instant, as related to a single note).The fruitful, lyrical themes of the song bring compelling vigour and magnificent lyricism to the work. Along with recreating Josquin’s geometrical interplay, in certain movements Juliette de Massy also brings out a stretching out or suspension of time, which reinforces the spiritual and aesthetic qualities of the work. 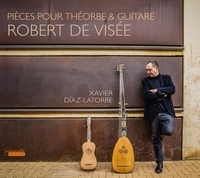 The Missa Une musque de Biscaye is based on an anonymous popular song of the same name; its title refers to a young lady from the Basque Country. 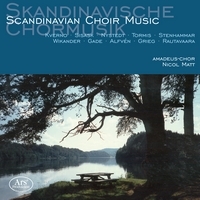 The song’s themes are used in the Superius and Tenor parts, as well as in the Cantus firmus, where they are heard in long note values and are sometimes sung retrograde, like in the Credo. Josquin must have been charmed by the song’s melodic and rhythmic potential, and the way his bubbling sense of invention could transform it. Maurice Bourbon and Juliette de Massy felt from the outset that the song’s light-hearted quality gave the mass a lively and almost playful character. While this is certainly true in some passages, others are striking for their power and lyricism. 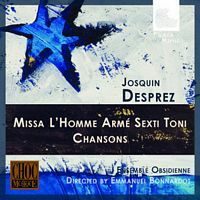 In this recording Juliette de Massy highlights the superb vocal lines, enhanced by a sort of fantasy springing both from the song itself and from the variations and diminutions Josquin penned.